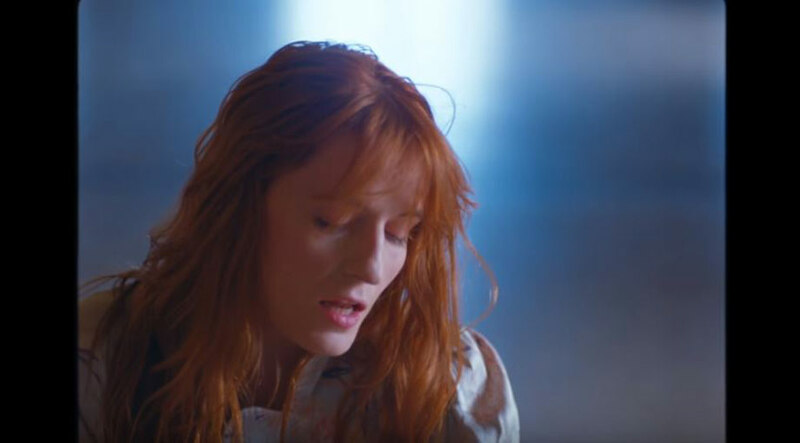 Drumming Song video from Florence and the Machine. 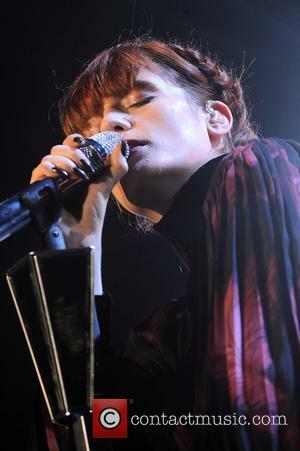 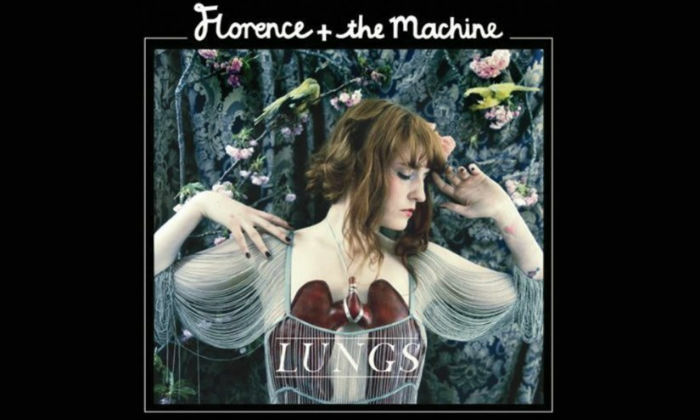 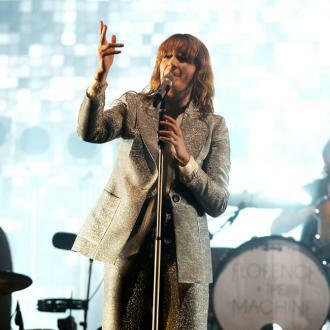 Florence and the Machine is one of the favourites to scoop up this year's Mercury Music Prize, her album 'Lungs' has won the band critical acclaim from the broadsheets to fanzines, it appears, the lady can do no wrong. 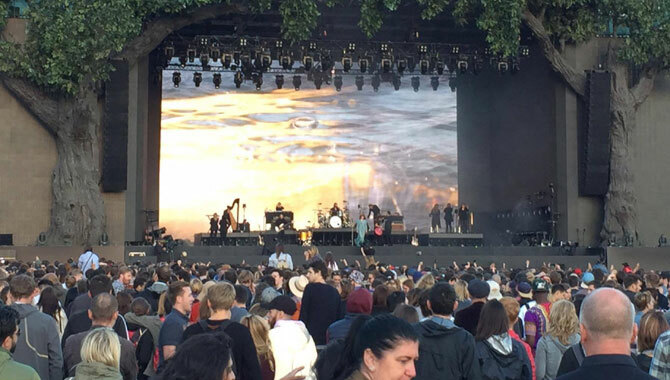 Drumming Song is the new single set for release on 7th September 09 through Island Records. 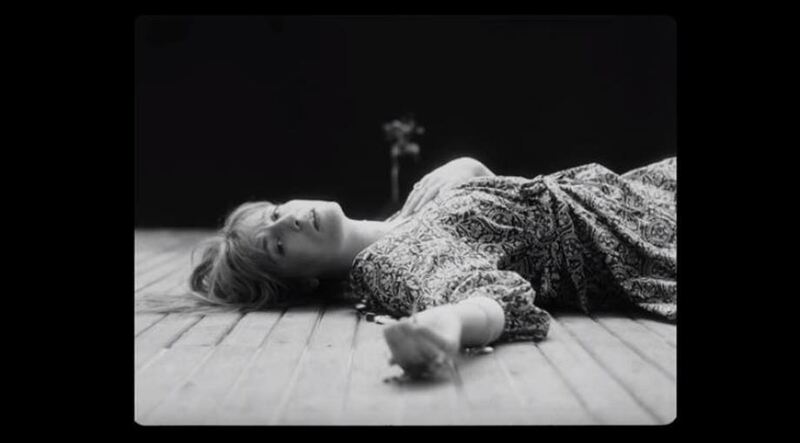 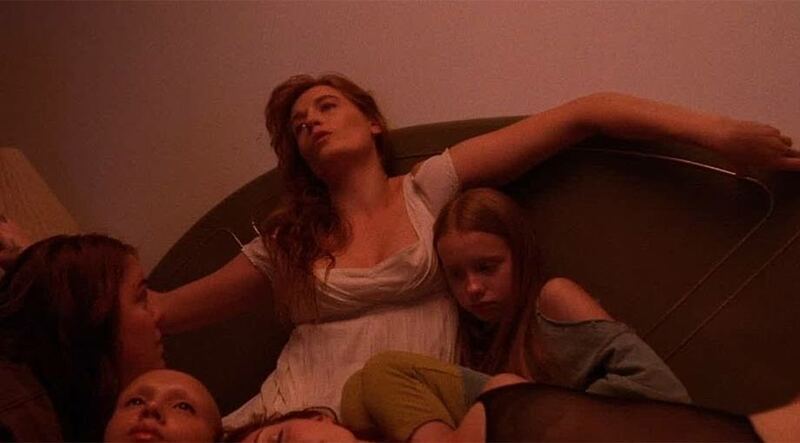 So far, Florence has shot 4 videos for tracks and each one has had a very unique style and one that perfectly complements the song, the video for Drumming Song is no exception, shot in a huge beautifully lit church the video's been directed by Dawn Shadforth.